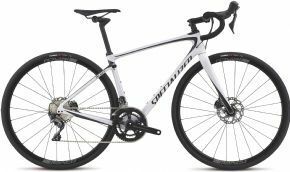 Cyclestore is one of the leading bike shops in the UK for the Specialized brand. We carry the full range of road, mountain, urban, jump and women’s specific specialized bikes. 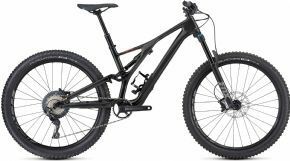 We also carry the full range of Specialized clothing, helmets and accessories. Specialized bikes is probably one of the most recognized and established quality bike brands in the world. 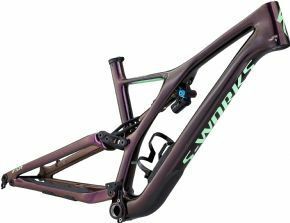 Established in the Specialized brand is synonymous with innovation. 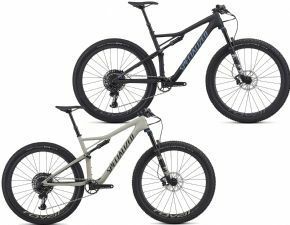 Specialized Mountain Bikes have been around as long as the sport itself. The Specialized Stumpjumper first appeared on the scene in 1981, while the Hardrock and Rockhopper ranges will also be familiar to those who knew mountain biking back in the early 1990’s. 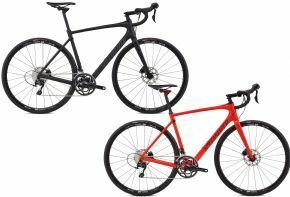 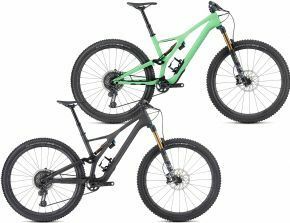 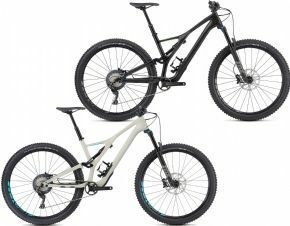 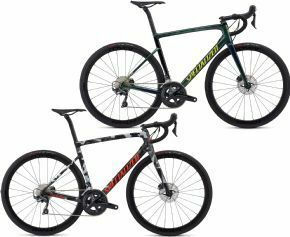 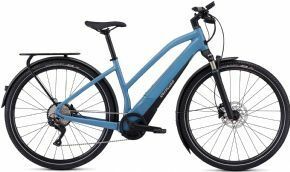 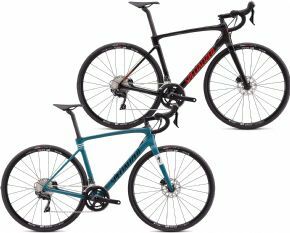 Why Buy Specialized Bikes Online From Cyclestore.co.uk? 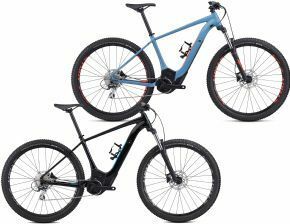 Cyclestore.co.uk is one of the longest standing and largest stockists of Specialized bikes in the UK. 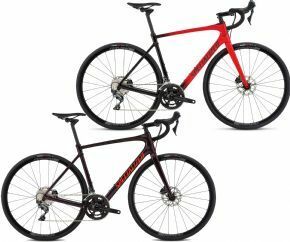 We make it easy for you to buy cycling equipment and clothing, online, as well as over the counter at our retail premises. 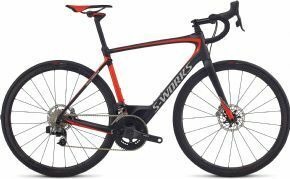 Search our website for the Specialized Bikes that you are interested in. 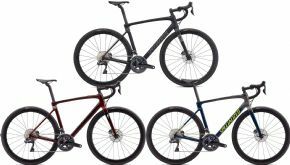 Get Specialized bike reviews from other customers and use our size guides to ensure you buy the correct size. 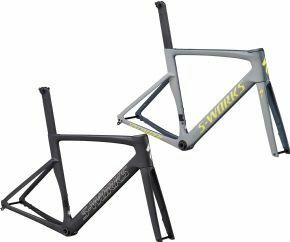 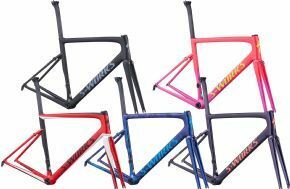 Our fast, reliable delivery, together with a 12 month no quibble returns policy means you can buy Specialized from Cyclestore.co.uk with confidence. Silent Smooth And Consistent Output—even At Max Power. 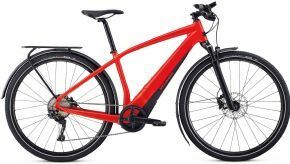 Turbo Pedal-assist Technology Designed For Getting Around Your Day-to-day Life, Fast!